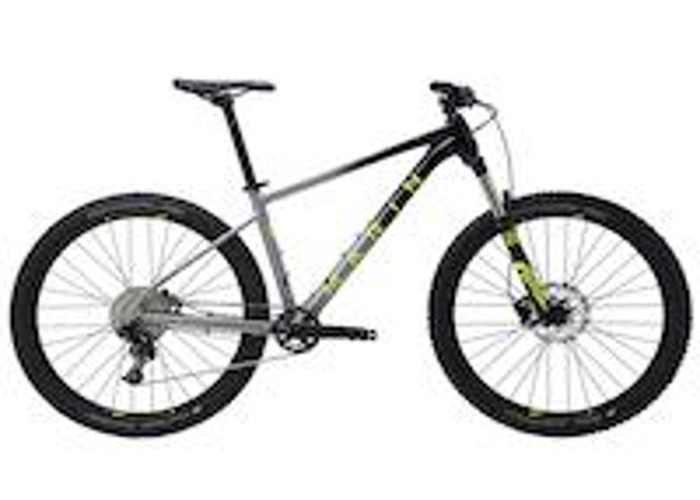 Very capable 29er hardtail mountain bike - Performance medium sized frame, RockShox REBA, SRAM X-9 Rear derailleur, and Avid BB-5 disc brakes. Use caution when riding. Not to be locked in NYC while unattended. Please treat the bike as if it were your own. Bike is tuned up.